Samsung is officially entering the world of foldable smartphones. Earlier, it was rumored that the company is going to launch foldable phones with the Galaxy S10 in 2019 and their newest announcement seems to be on par with this claim. In an impressive video, the company showcased their new OLED panel which is literally unbreakable. The test was done by hitting the glass with a hammer and it managed to withstand it. If that kind of force couldn’t break it, then a simple drop or even if your phone is under the wheel of a car shouldn’t break it. 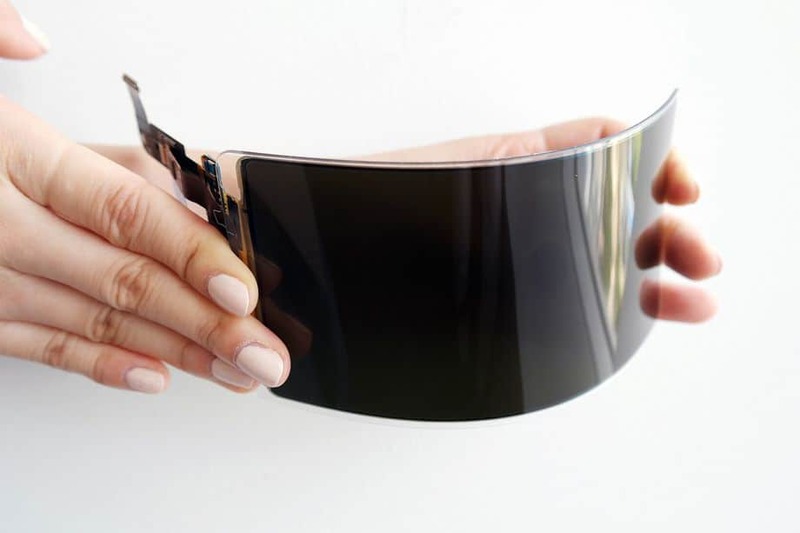 They further added that this unbreakable glass panel is also flexible and is expected to be widely used in smartphones, portable gaming consoles, mobile military devices and maybe even televisions in the future to make them extremely durable. Samsung also dropped the OLED panel 26 times in a row from a height of 4 feet and it didn’t shatter. The display worked great without any issues. The upcoming Galaxy S10 is expected to be a fully foldable phone and it won’t have any annoying hinges in between. With OLED technology being their forte, Samsung should be able to achieve it.